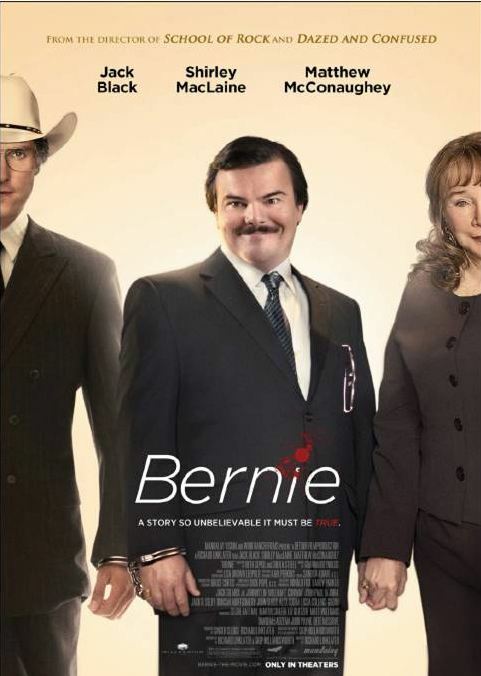 Bernie is a Richard Linklater film unlike any I’ve ever seen…by him or anyone else, for that matter. I knew very little about the movie going in, which I think contributed to my enjoyment of and appreciation for the film. It is a sharply droll film with an unexpectedly dark undercurrent so subtly crafted, before you know it, you are every bit as engrossed by and invested in the story as are the real-life townspeople “cast” in the documentary-style narrative. 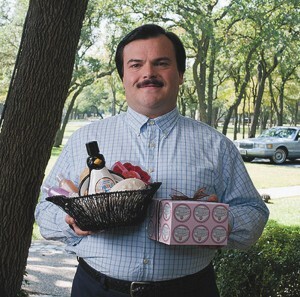 It is wholly unique in its structure, as it is not quite a “mockumentary” (in the vein of, for instance, Christopher Guest films such as This Is Spinal Tap or Waiting For Guffman – it takes itself more seriously than those), yet precisely because it is based on a true story and so many real-life residents are used within the telling of that story, it often feels like a (fantastically riveting and entertaining) documentary.